of the peer surveys, for 17 consecutive years. Here at Mandel Vision®, one size does not fit all! Dr. Mandel treats every patient as an individual. He will personally meet with you on the day of your LASIK evaluation, in our Manhattan LASIK vision correction center, to thoroughly examine your eyes, and answer all of your questions. He will then learn about your individual lifestyle so that he can customize your treatment to meet your individual needs. 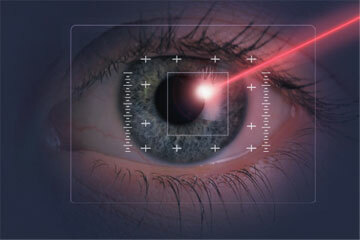 He personally performs all laser vision correction procedures at Mandel Vision®. Dr. Eric Mandel has performed thousands of laser vision correction procedures utilizing the most advanced iLASIK, blade-free technology in our Manhattan LASIK vision correction center. An internationally recognized and published corneal microsurgeon, Dr. Mandel has participated in refractive laser research for more than 30 years. A pioneer in the field, Dr. Mandel co-authored one of the first papers in the world, in 1984, proving that the excimer laser was about to revolutionize laser vision correction. 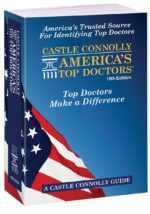 Dr. Mandel is the only exclusive laser vision surgeon named in America’s Top Doctors by Castle Connolly, for 16 consecutive years. 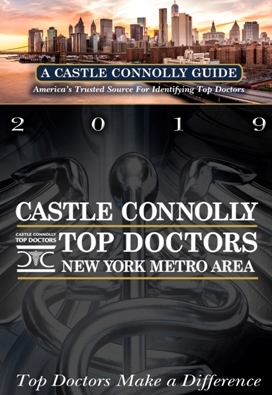 He has also been recognized in New York magazine’s Best Doctors Issue 2013 and was just honored with The Patient’s Choice Award for the ninth consecutive year. Additionally, Mandel Vision was selected as a teaching center of excellence by VISX®, the world’s leading refractive laser company and Dr. Mandel teaches Bronx Lebanon Hospital’s Chief Residents how to perform LASIK surgery. In LASIK surgery, a corneal flap, which is between 140 and 180 microns (thinner than a human hair), is created using a femtosecond laser. The flap is then carefully lifted so that Dr. Mandel can re-sculpt the corneal tissue beneath the flap to correct nearsightedness, farsightedness and astigmatism. 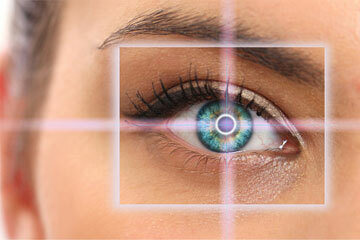 For those patients who are not candidates for LASIK surgery or who prefer PRK to LASIK, a corneal flap is not created. Instead, the corneal epithelium is gently removed using a specialized epithelial brush. The cornea beneath the epithelial layer is then sculpted with the same VISX Star S4 Excimer Laser System utilized in LASIK surgery. 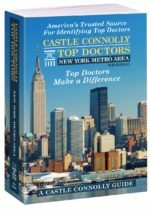 Top New York Lasik Doctor! Schedule Your Free LASIK Consultation Online Today! 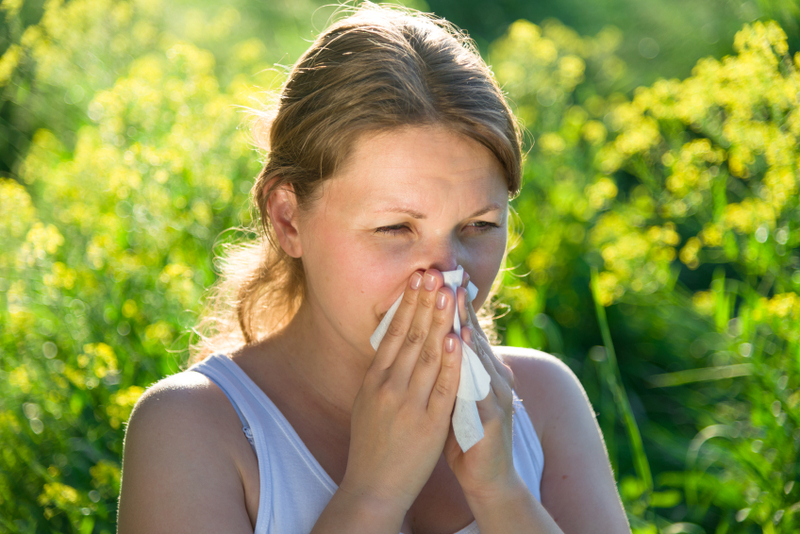 Spring is in the air and so are the dreaded allergens that accompany it. 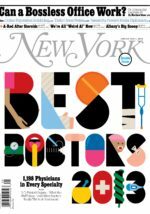 Starting a mast cell stabilizer now, which prevents histamines from being released, can help make Spring allergies a lot more tolerable. Click here to read more.